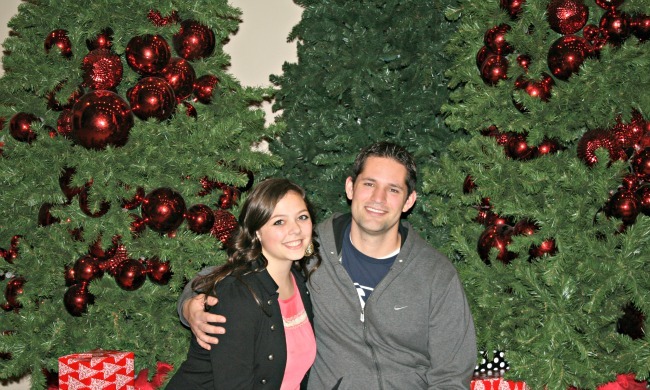 Over the weekend, our awesome friends the Bennetts dragged us to the Festival of Trees. I had never been, and didn't really know what to expect. The festival benefits the children's hospital in the area, and people make these elaborate, expensive Christmas tree displays and donate them to the festival. Then, people auction and buy the trees. All money goes towards the hospital, and next to almost every display is a picture of the patient who inspired the display, and you can read their story. It was incredible. There were so many gorgeous and creative displays! It was fun to wander among the hundreds and hundreds of trees and look at them. 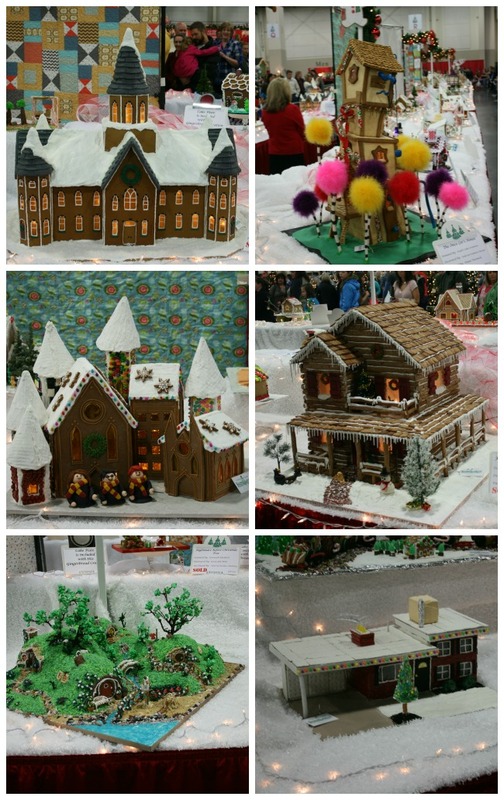 However amazing the trees were, I think the gingerbread houses may have been my favorite! They ranged from jaw-dropping to unique to downright funny. Here are some of my favorites (with titles such as Santa's Chapeau, the Provo Tabernacle, Hobbiton, The Lorax, and Reality). 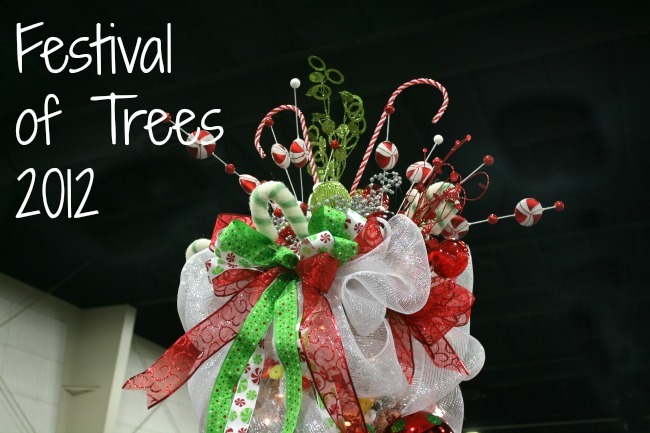 Have you been to the Festival of Trees? And seriously, how awesome are those gingerbread houses? Oh wow this looks like it was a lot of fun. wait, where the heck is this? i want to go, now. 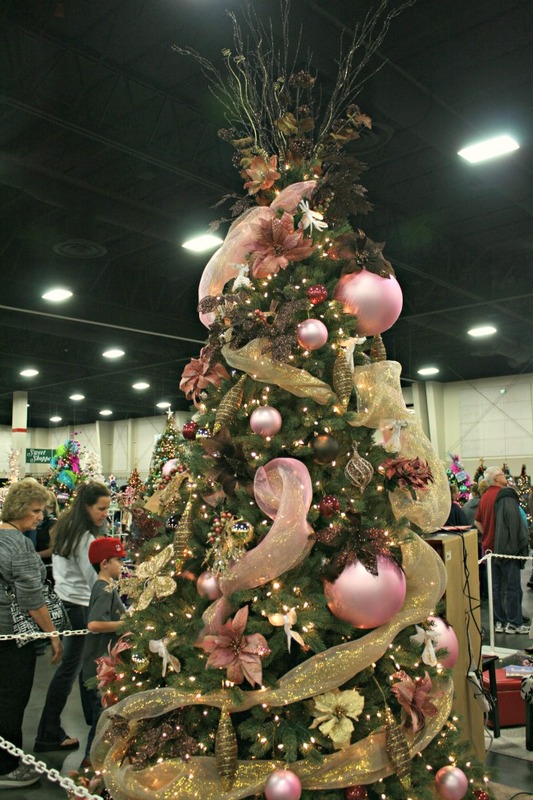 I love the festival of trees. Some of those trees are really amazing! Brooke! My in laws do crazy gingerbread houses every year and donate them to the Festival of Trees. You totally took a picture of the one my sister in law made! :) Aren't those fun?! i was going to go, but i accidentally slept in too late! i hope to go because it's so awesome!! 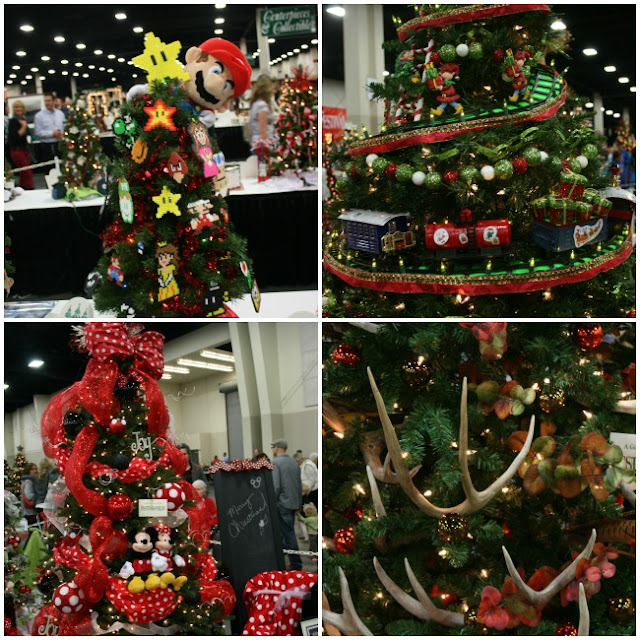 I love the festival of trees but I didn't get to go this year :( the gingerbread houses are my favorite part too! 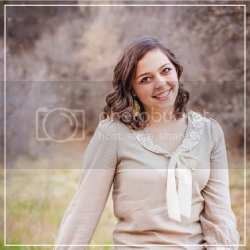 Thanks for taking pictures! Those gingerbread houses make our look pretty sad! I love the Lorax one.